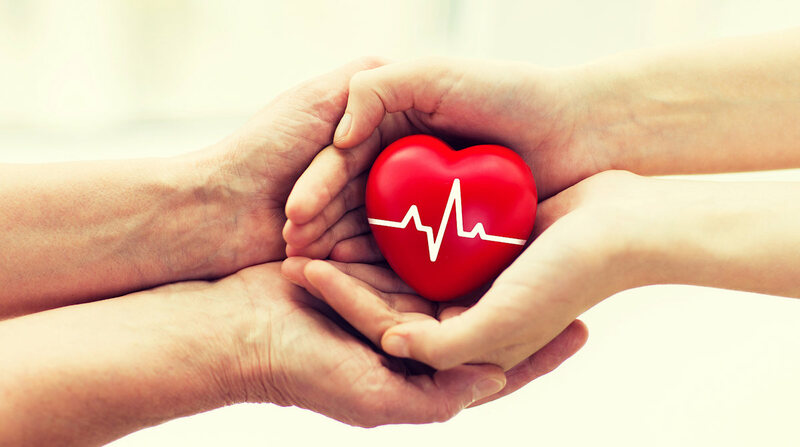 A day of entertainment, live music, life saving demonstrations and stalls in order to raise funds for the purchase and installation of additional automated external defibrillator units in Lyme Regis. We also need to raise money to support the ongoing maintenance of existing devices where batteries and pads need replacing. The full line up for the day will be confirmed shortly with more entertainment to be added, so please check back here for updates. You can also donate directly to our JustGiving crowdfunding page. 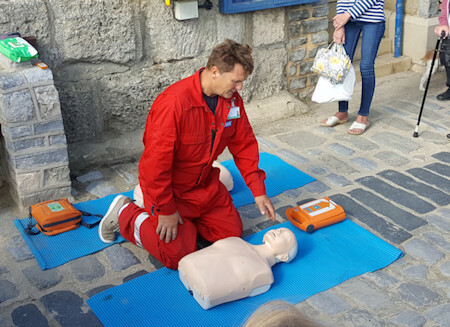 Life saving demonstrations by Lyme's chief Fire Officer Virgil Turner on how to use a defibrillator and perform CPR. 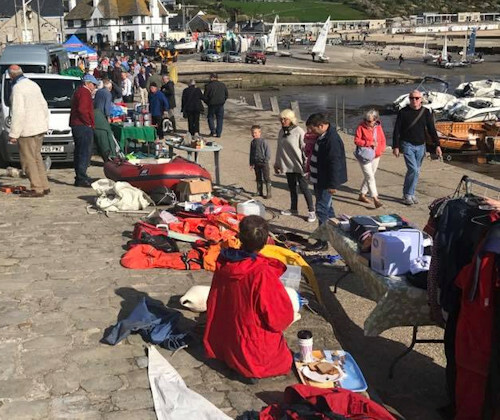 There will be a market selling a range of items including arts and crafts, boating paraphernalia and other goods. Please contact us if you'd like to have a stall at the event. Stalls cost just £20. 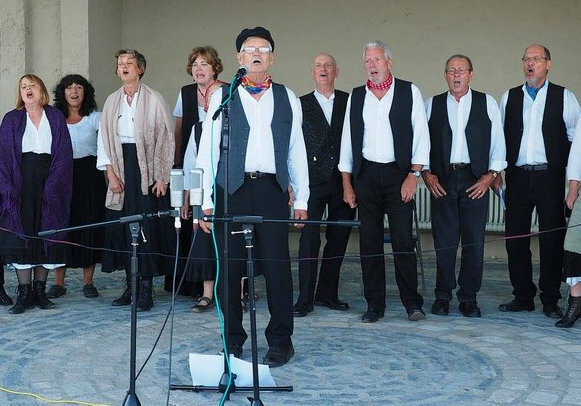 A performance by Harbour Voices, a Lyme Regis based group of men and women bringing you a heart-warming celebration of the sea with their performance of traditional shanties and original songs. 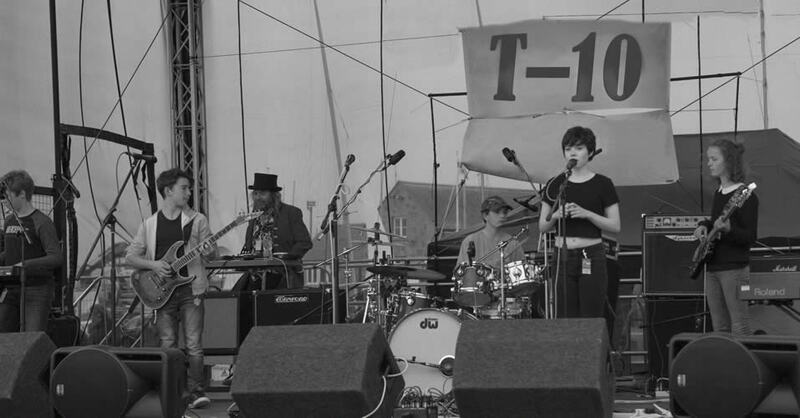 A young and talented up-and-coming band from Lyme Regis comprising 3 girls and 3 boys attending Woodroffe and Colyton Schools. They have been playing together for about a year and have previously appeared at several different events around Lyme including Guitars on the Beach 2018, The Busking Festival and Anning Road Fete.